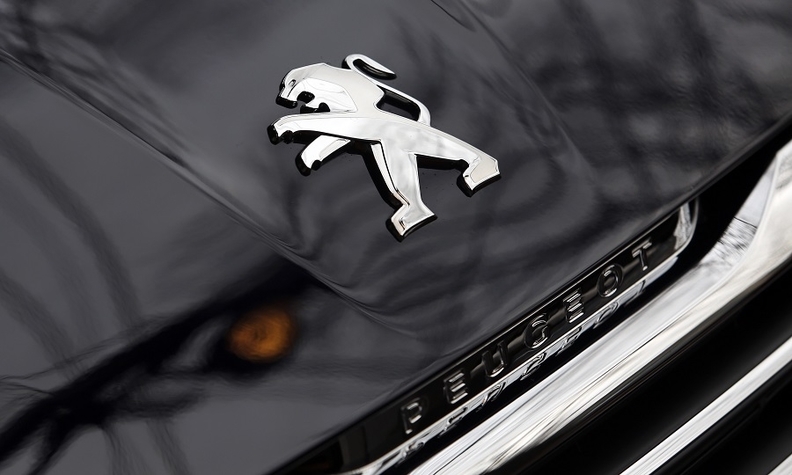 Peugeot brand will lead PSA’s return to U.S.
Nearly three decades after exiting the U.S. market, PSA Group is coming back with the brand it pulled out: Peugeot. The French auto conglomerate will reintroduce Peugeot vehicles as part of a 10-year plan to sell cars again in North America, CEO Carlos Tavares said in Paris on Tuesday. They will originally be sourced from Europe and China, Tavares said, without identifying any nameplates. Larry Dominique, PSA's North America chief, told Automotive News that Peugeot is the “best fit” for the North American market, based on consumer awareness of the brand and emerging demographics. Since announcing its planned return in 2016, PSA has maintained that any of its brands — including Citroen, DS and, more recently, Opel — might lead the comeback to the U.S. and Canada. Dominique declined to elaborate on the North American product road map, distribution and retail models, or even when Peugeots might be available. But Tavares did say that rather than rebuilding a traditional dealer network from scratch, the group has identified a "creative and disruptive way to distribute our cars." Last year, PSA said it had narrowed to 15 states and four Canadian provinces its top picks as possible points of entry for sales. Those states have customers who are willing to buy imports and represent 62 percent of the nation's vehicle sales, PSA said. PSA is in the process of homologating Peugeots for the U.S. market, which is a multiyear process. Dominique waved away the idea of eventual U.S. production. PSA’s initial approach to selling cars again in North America is through mobility. It launched the Free2Move app in Seattle in fall 2017. The app lets customers order and pay for a variety of transportation services, such as ride-hailing or public transit, with one mobile app. Free2Move also is the brand PSA used to launch a car-sharing service in Washington, D.C., late last year. Free2Move is providing PSA with a trove of data on consumer preferences, driving habits, and use of alternative transportation, such as use of ride-hailing, public transit, scooters and bikes. The major challenge is growing the user base, Dominique said, noting the service has more than 1,600 users in D.C.